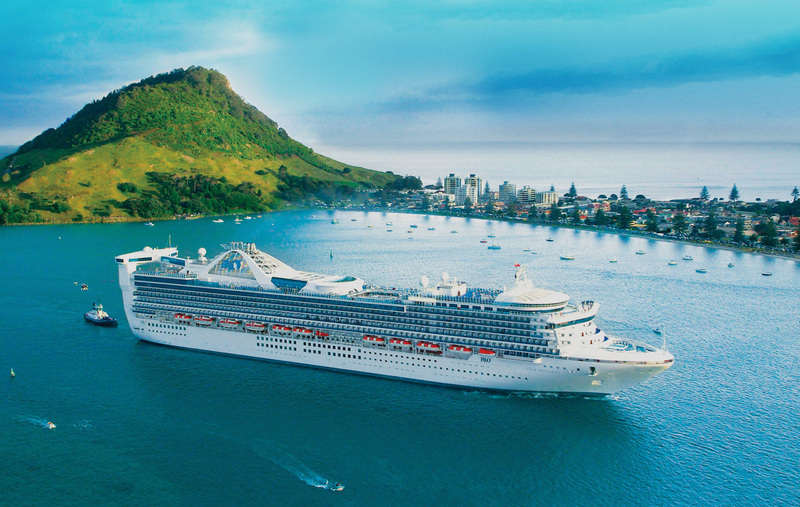 See Early Bird Deals and Multi Port Packages. Visit the movie set location for the Lord of The Rings. Stand under the party tree, walk past the Hobbit holes. Nestled deep in the rolling hills of the Waikato, chosen for its unblemished landscape. Take in a local Maori Kapahaka show. Our tours show you the best Rotorua has to offer. 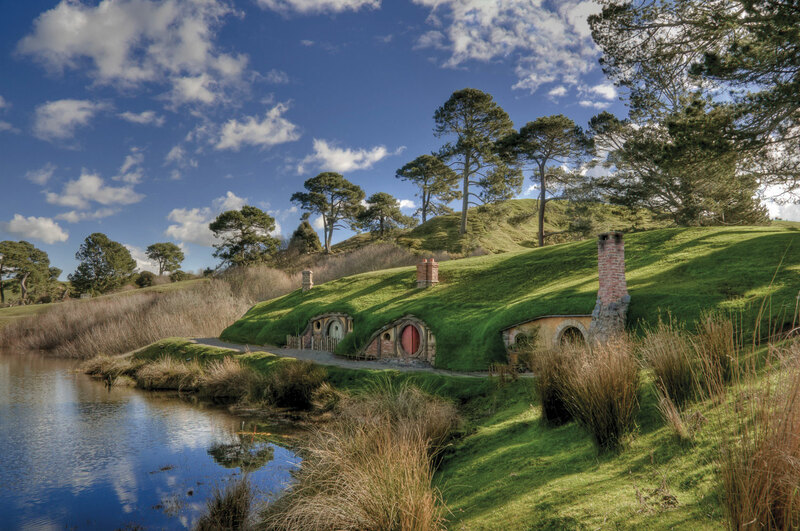 Experience middle earth for yourself on our Lord of the Rings film set tour. You can choose to combine it with a visit to Rotorua and explore the amazing geothermal/cultural area and charming film set location all in one day. 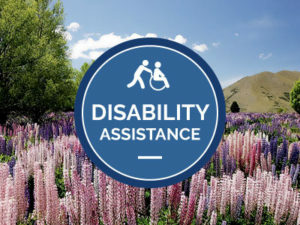 If you have a disability or have any concerns if you are elderly please contact us. We can access special equipment if needed. 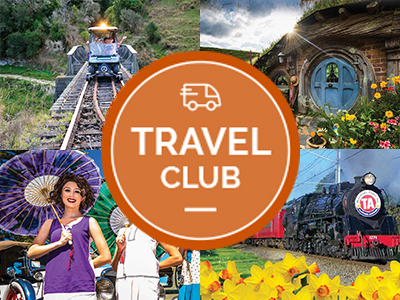 Join our Travel Club. Experience major events, shows and places. Relax and enjoy with our fully guided tours. 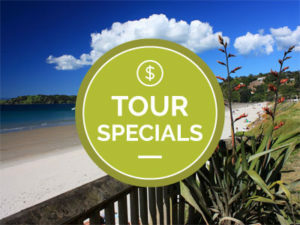 From time to time we offer special discounts on New Zealand tours. To find out what we're offering at the moment visit specials page. I reached out to Zealandier Tours to help create a 5 day itinerary during our visit to the north end of the island. Thy went above and beyond! I don't believe we missed a thing! We were so fortunate in having the pleasure of Jan as our guide. She was excellant! We toured Auckland, saw a Maori cultural performance, visited the Waitomo Glow Worm Cave and Hobbiton. We viewed lakes, geysers, jumping mud pools and thermal springs. Some active fun for the kids were also included such as a gondola ride, luging down the mountain and a visit to Prawn Park. Zealandier truly created a holiday that we will always cherish. Jan, thank you for sharing your beautiful country with us! The best price for multiple tours, with the best mix of places to visit during the few hours we were in port, was unreservedly Zealandier! Jan, helped clarify all questions. We decided to do the three city Triple Tour option for Dunedin, Akaroa and Tauranga. We are so glad we did! We were picked up at the Cruise Ship Terminals and returned in plenty of time. Although we would have liked a little more time in Akaroa proper, the tour from there to Christchurch was fabulous. All guides were on time, well informed, very professional and in Tauranga we had a private tour because folks didn’t show up! What a pleasurable visit! If you get to go to New Zealand, Trust Zealandier Tours to show you the best of which ever area you get to visit. I've availed of the services of Zealandier Tours twice, 1st one was for our honeymoon last Dec 2015 and because we liked their service a lot, got them again for my short family reunion in Auckland last May 2018. We are very thankful for Jan who was so professional and caring, especially to my nieces and our mum. She's so friendly, knowledgable and patient with us. It certainly made our stay and visit in Auckland a very memorable one. 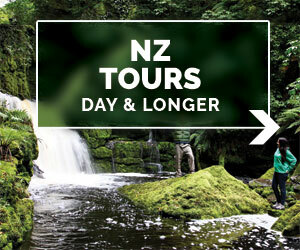 We highly recommend Jan and her Zealandier Tours to anyone who would like to visit NZ. They're worth it! 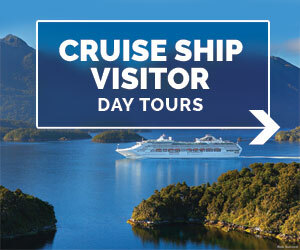 I booked 3 tours with Zealandier while on our 15 day cruise. 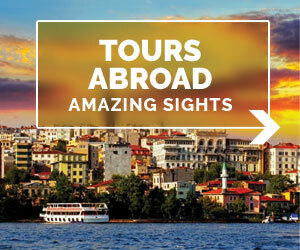 The tours provided us with the information and local sites that only these professionals could have provided. The tours are small and there is ample amplification in the vehicles to hear the dialogue while driving to the next attraction. I would not hesitate to use Zealandier for every port stop in New Zealand if I ever get back there. Highly recommend this over cruise excursions. We had an wonderful day out to Hobbiton, and many other sites with Steve as our driver and guide, he was so informative about all the areas, and life in NZ in general. The company even shouted us icecreams!! Steve was amazing, and made my day when he remembered that I had asked if we could possibly visit the Hairy Maclary statues in Taurangua...Thanks Steve...highlight of my day. Tour to be highly recommended.